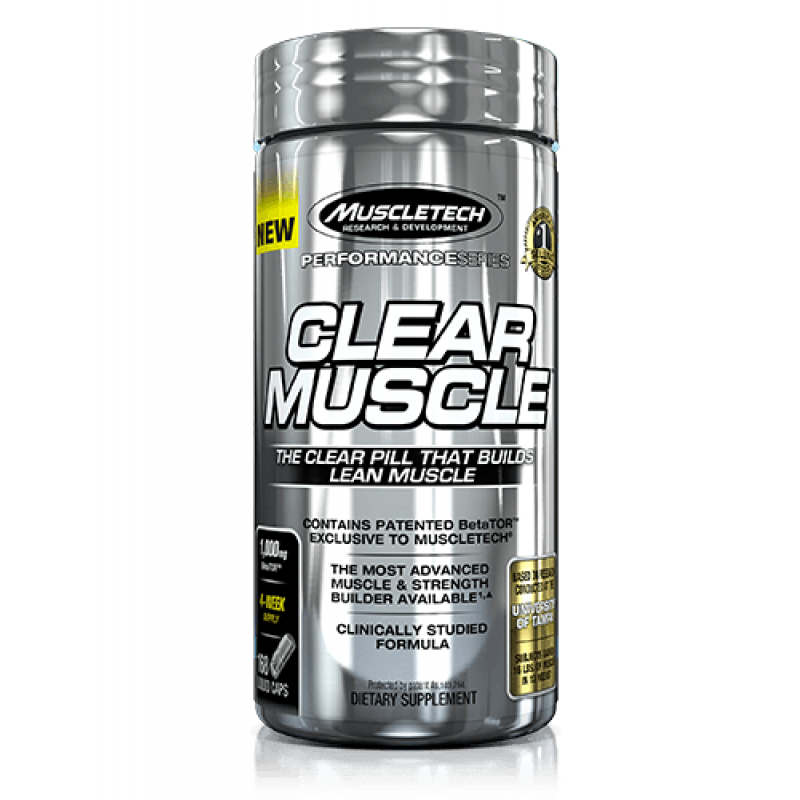 Clear Muscle Builder is the MOST advanced muscle in the Supplement Market. 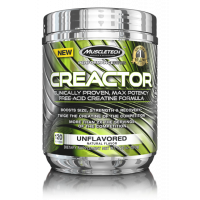 It is Never before Produced Supplement That ingredient betaTOR Building Supplies muscle. 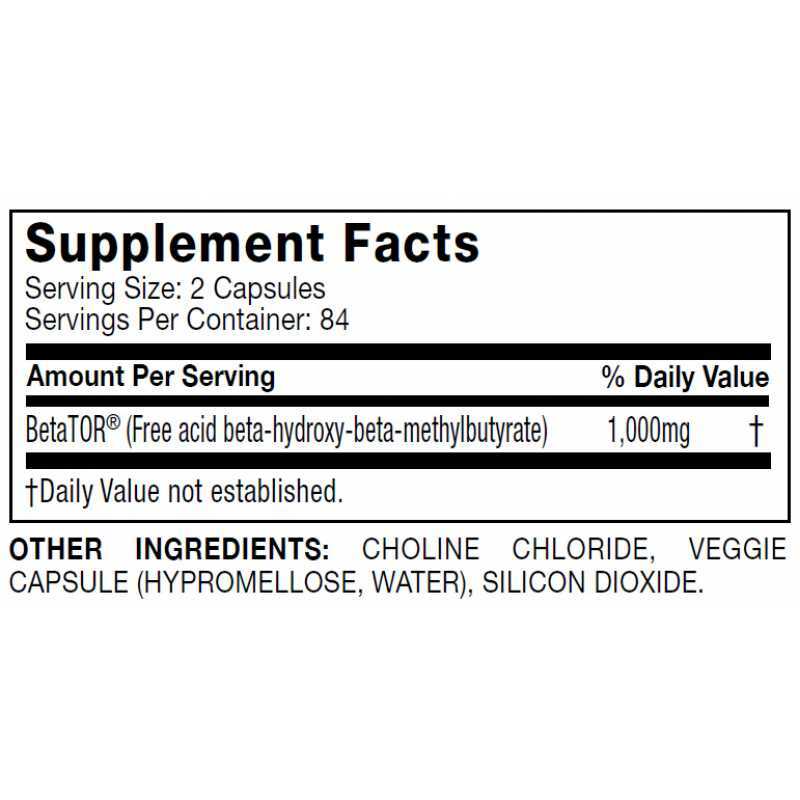 BetaTOR is a UNIQUE from Leucine Metabolite with free acid and HMB. 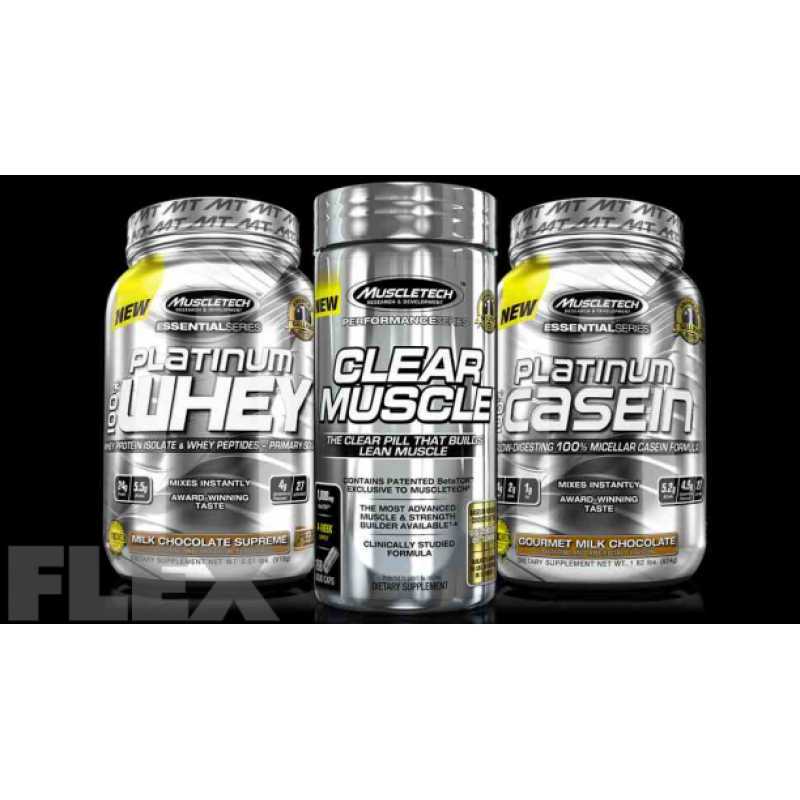 This was first innovated betaTOR Ingredient Used in the Supplement Industry by MuscleTech Company. 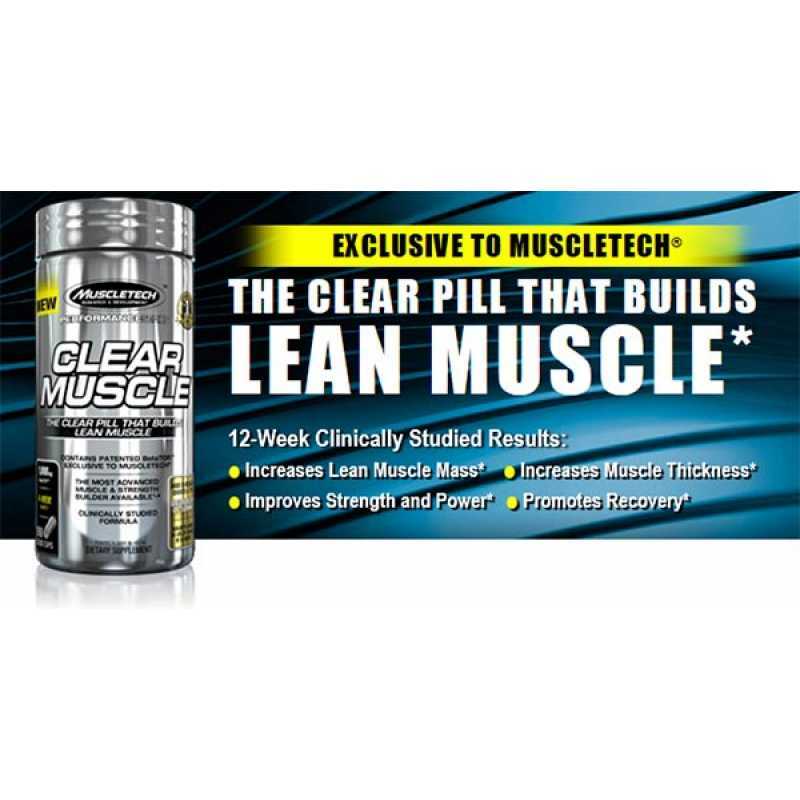 Tested research shows that betaTOR can increase 16 pounds of clean muscle in twelve weeks of extreme weight training. 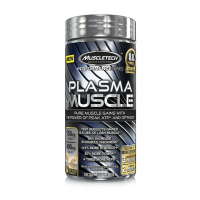 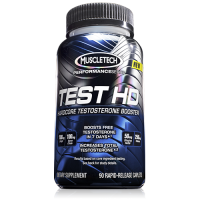 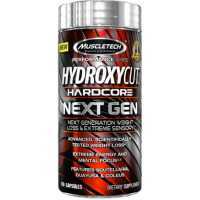 MuscleTech Plasma Muscle is the cutting edge performance enhancement and muscle growth. 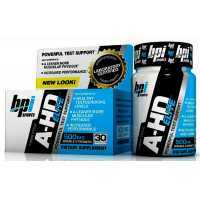 A potent 1-2..